£75 Just 1 left in stock! 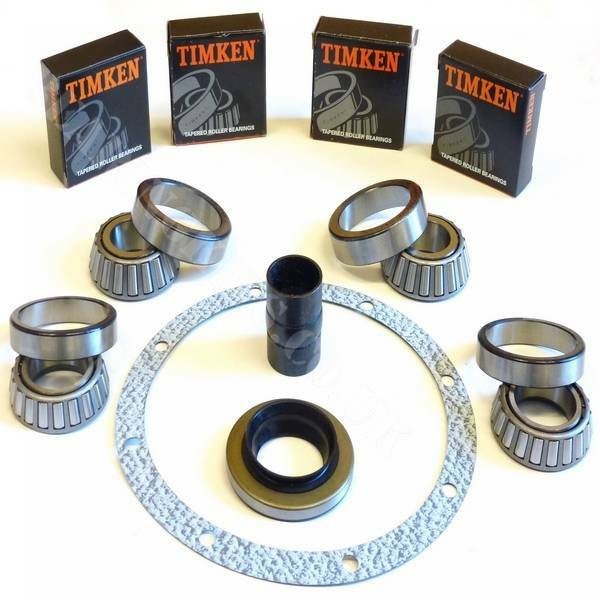 Also known and referred to as the Timken type differential that pulls out from the front of the axle case. We now include our popular heavy duty gasket in all our English differential repair kits, if you would like a standard gasket please tell us when you order.